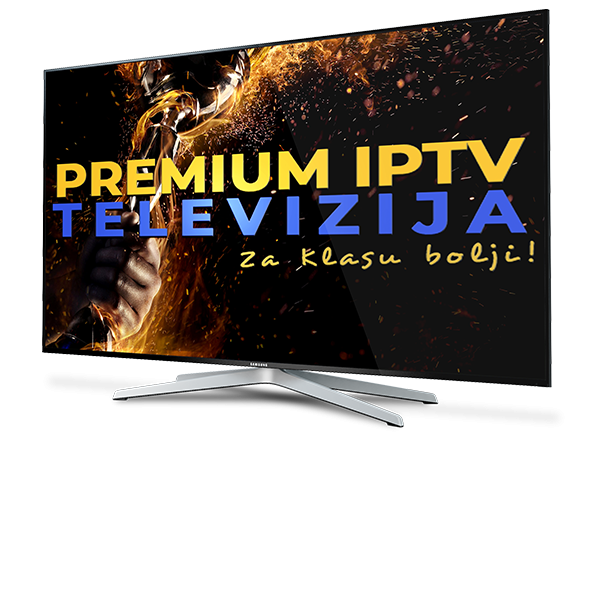 IPTV Televizija preko Interneta | IPTV Kanali | Vaša Internet Televizija! Dosta Vam je amaterskih linija i loše podrške? Zatražite BESPLATAN TEST na 24h i provjerite zašto smo najbolji! Uživajte u Premium paketu od preko 30.000 sadržaja na bilo kojem TV uređaju uz jednostavnu instalaciju u samo 5 minuta. 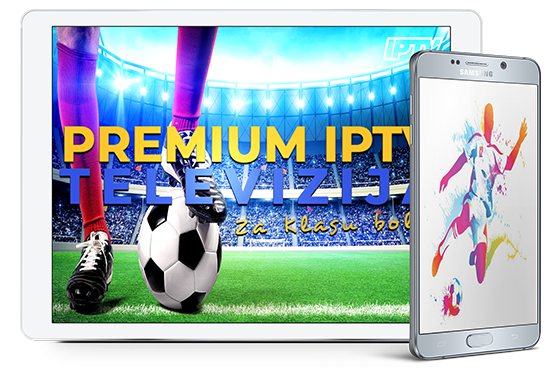 Premium IPTV Kanali dostupni su Vam i putem svih mobilnih uređaja. Pratite Vaše omiljene TV kanale bilo kad i bilo gdje. Premium IPTV Televizija dostupna Vam je i putem svih Windows i MAC računara. Pretvorite Vaš računar u vrhunski Media centar! Prije nego nas kontaktirate probajte naći odgovor za Vaše pitanje ispod! KOJI NAČINI PLAĆANJA SU DOSTUPNI ? Uplatiti možete putem PayPal-a ili izravno na naš EU žiro racun. DALI JE MOGUĆE TESTIRATI LINIJU PRIJE KUPOVINE ? Naravno, dostupan je testni period od 24h, dovoljno je da nas kontaktirate putem kontakt forme koja se nalazi na dnu stranice i navedete za koji uređaj želite test. NA KOJIM UREĐAJIMA MOGU PRATITI VAŠU USLUGU ? 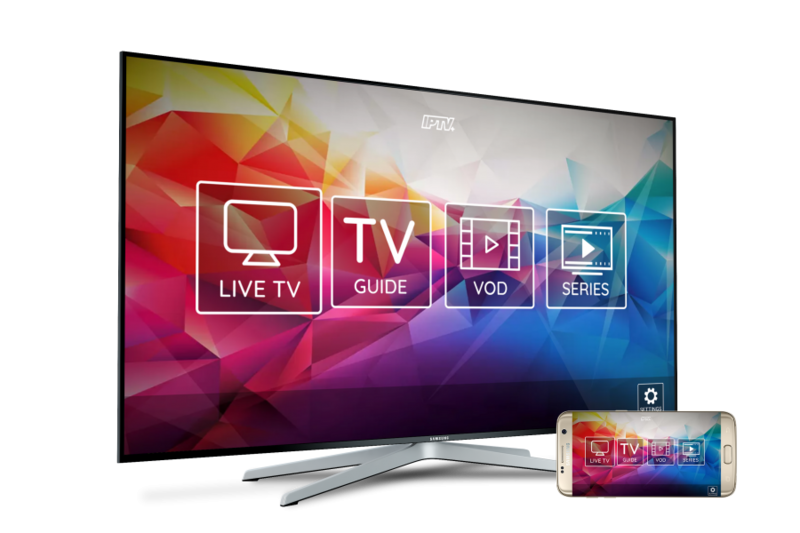 Našu uslugu možete pratiti na sljedećim uređajima: Smart TV, Android Box, MAG Box, Smartphone/Tablet (Android/iOS), Računar/Laptop i WEB TV opcije. GDJE SVE MOGU KORISTITI VAŠU USLUGU ? Našu uslugu možete pratiti bilo gdje na svijetu. KOJA BRZINA INTERNETA JE POTREBNA DA BI GLEDAO IPTV ? Minimalna preporučena brzina je 10 Mbps za gledanje SD kanala, brzina od 30+ Mbps za gledanje HD kanala te brzina od 50+ Mbps za gledanje Full HD kanala. error: Ovaj sadržaj je zaštićen! IPTV Plus DOES NOT! 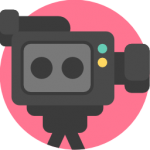 broadcast any TV channel from its servers, nor is in any way connected with the channel broadcasting. 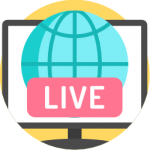 IPTV Plus is not responsible for any copyright or issues of linked and embedded content on our site. If you have any legal issues contact the real owner of streaming media. 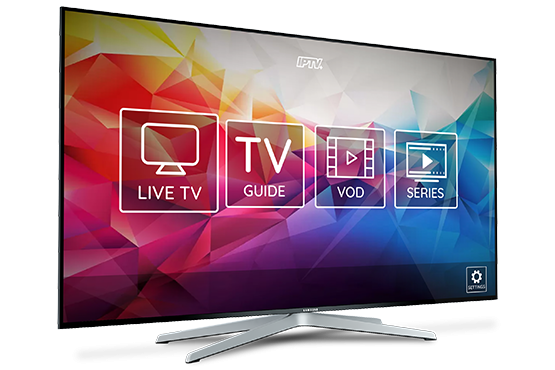 IPTV Plus is an online service provider as defined in the Digital Millennium Copyright Act. We provide legal copyright owners with the ability to self-publish on the Internet by searching, embedding and displaying (NOT STREAMING!) various types of media. We take copyright violation very seriously and will vigorously protect the rights of legal copyright owners. 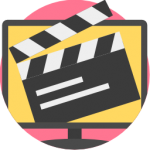 If you are the copyright owner of content which appears on the IPTV Plus website or service and you did not authorize the use of the content you must notify us in writing in order for us to identify the allegedly infringing content and take action. In order to facilitate the process, contact us with the website link that are the real owner of the video. We will be unable to take action if you do not provide us with the required information, so please write URL (link) of the specific files. Under applicable law, any person who knowingly materially misrepresents that material or activity is infringing may be subject to liability.